The New Jersey State Industrial Safety Committee has awarded Conti the Division of Public Safety Award for achievement in the prevention of occupational injuries during 2015. The accolade will be presented at the 88th anniversary of the Governor’s Safety and Health Awards Program in April 2016. 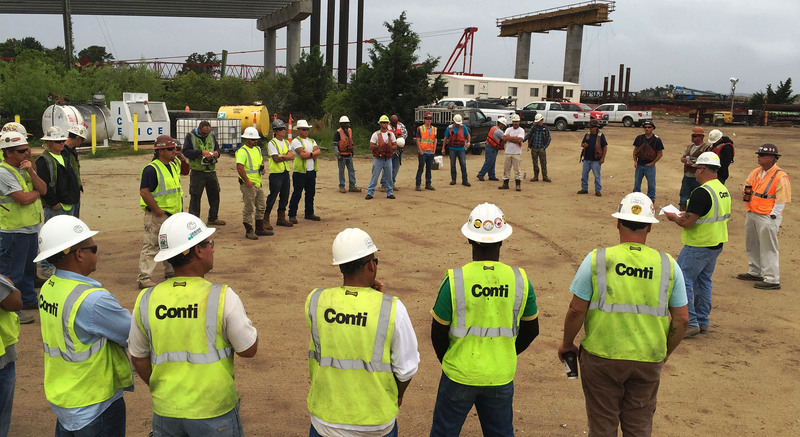 Conti’s dedication to safety on and off the project site shines through in its OSHA statistics. In March of this year, Conti posted an OSHA Recordable Incident Rate of 1.38 with nearly 300,000 hours worked, compared to the industry average of 3.2.